Last month, I wrote an article asking why I’m a member of the Australian Institute of Architects. I acknowledged that the principle reasons are altruistic: the AIA allows me to participate in my profession; it forges a strong profession; and it articulates ambition for our collective future. I also acknowledged that while there is of course a measure of self-interest to my altruism – what’s good for the profession is good for me – membership does not adequately service self-interest of the more pragmatic kind. Alarmingly, my analysis revealed that only 45% of architects are members of the AIA. This compares poorly to counterparts in law (65%) and dentistry (87%). Equally alarming is the bottom line of the AIA’s 2015 annual report, which declares a staggering loss of $3.6m. I am certain these statistics are related (just matching the membership saturation of the Law Institute would net a further $2.3m), and together they reveal an organisation deep crisis. If the AIA is to achieve its own self-declared mission, then it has to engage with the disenfranchised. It needs to address self-interest first and foremost, and ensure its value proposition is soLaw Ialluring that every architect sees no choice but to join. This observation is the fundamental theory that underpins the free market economy, but it also happens to be a more eloquent way of phrasing the whole argument of my first article. If the AIA is to thrive, to represent the profession as a whole, it needs to first address the needs of the individual. How can it do this? As our peak professional body, the AIA represents lots of different kinds of architects. Everything from architects like me – a principal of a small, inner-Melbourne practice – to architects working in large organisations, or in the outer suburbs of Perth, or on multi-billion dollar hospital projects. One of the core mandates of the AIA is that it deliver services that match its members’ needs. But can the AIA be all things to all people? My needs are undoubtedly different from those of an employee working in a large, commercial office, and different again from a sole practitioner with forty years experience behind her. The AIA currently addresses these competing needs by simply adding more services, but this strategy has the inevitable consequence of stretching resources thin. Sometimes the competing needs of its members pushes the AIA into positions of conflict. This occurs most visibly when the AIA remains mute on important issues that many members oppose because other members stand to gain from them. It would do well in this regard to look towards the Australian Institute of Landscape Architects, who maintained a prominently critical voice on the shortcomings of the East West Link despite a number of its members being engaged on the project. It is also worth noting that during this advocacy work, and likely because of it, AILA received a 100% membership increase. The AIA needs to ask some hard questions of itself: should it be a lobbying group? Should it write position papers? Should it represent the profession publicly? Should it be a service provider to its membership? Should it publish news boards? Should it deliver continuing professional development? Should it have an awards programme? I don’t presume to know the answers to these questions, but I do believe the AIA needs to undertake systemic reform in order to remain relevant (or gain new relevance) in the 21st Century. To do this, the AIA will need to audit its services in order to understand the things it does and doesn’t do well. It will need to pull itself apart then rebuild from scratch, playing to its strengths and shedding its weaknesses. The AIA currently undertakes an annual member survey that seeks feedback on a wide range of issues. In Melbourne, a recently implemented forum for Victorian members provides another valuable mechanism for discussion. It would make a big difference to the usefulness of these devices to extend them, or equivalent forms of communication, to non-members. Understanding what the current membership wants will always remain important, but expanding the discussion would provide priceless insight into how the AIA can better respond to the needs of the disengaged. Fundamentally, this process should be about increasing membership, but it may even suggest a few crowdsourced answers to the tough questions of reform. The marketing world devotes a great deal of time to exploring customer acquisition theories, and has discovered that one of the best times to do so is at a major life transition. Moving out of home and getting married are examples of such transitions. So is graduating from university. This means the 2,000 or so students studying architecture across Australia must be a priority. At guest architecture practice lectures I gave this semester at both Melbourne University and RMIT, I asked for a show of hands of SONA members (the student arm of the AIA). The result was, frankly, unnerving. By my rough count, only 15% of students raised their hands. This is for a membership category that costs only $85, just $3 more than the subscription to Architecture Australia that comes with it. And despite the AIA recently making membership free to all first year architecture students across Australia. First, stop offering free membership to first years and start offering it to final years. Having taught both over the past few years, I can attest how little certainty the former have about their future. Students about to head into the workforce are a different breed though, they’re eager to learn about the profession and ready to connect to it. The trick then is to provide sufficient value to the soon-to-be-graduates that they maintain their memberships after their studies. So second, deliver the aforementioned value to students by giving them what they need most: job opportunities. Not portfolio advice or interview skills or mentoring, but jobs. The AIA is uniquely placed to act as a bridge between education and practice, a position that could be exploited to establish a careers expo in all 16 architecture schools around Australia, every year. This may not be the only way to connect students with potential employers, but I can attest that it was the only one of the many events I ran in my time as SONA representative for Melbourne University to survive beyond my tenure. The AIA already provides a wide range of services addressing architects’ daily needs: news bulletins, Acumen, the senior counsellor service, Australian Standards, the Environment Design Guide, its legal advisory service, BIM seminars etc. I think many of these services are very useful, and use them frequently, but many architects are happier to remain in the silo of their office than turn to the AIA for assistance. I suspect the problem here is that the AIA is in competition with a very large number of other sources of information, many of which are free. There’s the internet for a start, which is by now such an indispensable tool for business that I stop work whenever ours goes down. There are peers and more senior colleagues. There are Twitter, Facebook and the rest of the social media empire. And there are the vast array of allied professionals with advice to give or sell: engineers, planners, building surveyors, accountants, lawyers, business coaches, life coaches… the list goes on. The AIA membership fee (which I’m not for a moment suggesting be scrapped) is what’s known as a barrier to entry. It has the unintended side effect of making all these other, cheaper tools more attractive. But what do all architects need, whether they’re employers or employed, young or experienced, in small practice or large? What do we all need that Twitter and our work colleagues can’t give us? The AIA is very cautious about recommending any of its members for anything at all, for fear of claims of favouritism. I understand this conflict, but I don’t see it as a deal breaker. The AIA could be a recruitment agency, using its vast understanding of private practice to connect employers with the right employees. Or like New York City’s 8/20 contracts, it could be a project facilitator, developing rotating lists of architects pre-approved for certain types of work, then driving commissions through connections in government and the private sector. For both enterprises, the AIA could take a courageous role in encouraging excellence in the profession, demanding a strict code of conduct to qualify for participation. The AIA could also use its position as a representative body of 12,000 workers to leverage discounted essential goods and services. It could be like a giant, national buyers collective. This isn’t as weird as it sounds. Greens List and the Victorian Bar, organisations that respectively represent around 200 and 2,000 Victorian barristers, already do this for their members. Between them, they provide access to perks as varied as in-house debt collectors, discounted life insurance policies, business coaching, flu vaccinations, common email domains and the occasional bit of merchandise like good quality umbrellas. The Australian Medical Association goes a step further, offering discounted credit cards, cars, hire cars, flights and home loans. What about discounted rates on share cars or Uber membership? Discounted computers and software. Discounted printing. Discounted 3D printing. Trade discounts on appliances for our own homes. Access to private banking. Scale rulers, tape measures, hardhats and steel capped boots. Eye tests. Photography drones. And of course umbrellas. The architects registration boards of New South Wales, Western Australia, Tasmania and Queensland already require registered architects to meet minimum annual continuing professional development targets. It is also compulsory for AIA members in the A+ practice category to complete CPD, but unfortunately there is currently no mechanism in place to police it. Though it has not been documented by any of the above states, I imagine the introduction of compulsory CPD nationwide will increase the demand for CPD events. What is more certain is that increased demand will subsequently lead to an increased supply. More architects attending CPD will make feasible more regular CPD events, spread across more locations, with greater diversity of content. In and of itself, CPD is a necessary tool to improve the profession: it increases knowledge and skills, and it generates a shared drive towards betterment. Tim Horton, registrar of the NSW registration board, points out that CPD is one of the few measurable differentiators of architects from other building designers. This quality should be flaunted not concealed. AIA membership will benefit. As the country’s leading provider of CPD events for architects, with an established system of providing discounts for members, the AIA would be in an excellent position to convert increased demand into increased membership. Past mayor of New York City and my third favourite billionaire businessman, Michael Bloomberg, said, “In God we trust, everyone else bring data.” Data is hard evidence, it can be analysed, distributed and addressed. It can provide reasons for doing certain things and not doing others. Really, data is science, and many other industries already rely on it to function. Unfortunately, the architecture profession is not good at using data to support itself. Evidence-based design is at best a fledgling field with patchy implementation and, in my experience, poor sharing of resources. We are even worse at gathering useful data about ourselves. Victorian Legal Services, the lawyers’ equivalent of the Architects Registration Board of Victoria, is a worthy role model that maintains a solid database of professional statistics on its website. 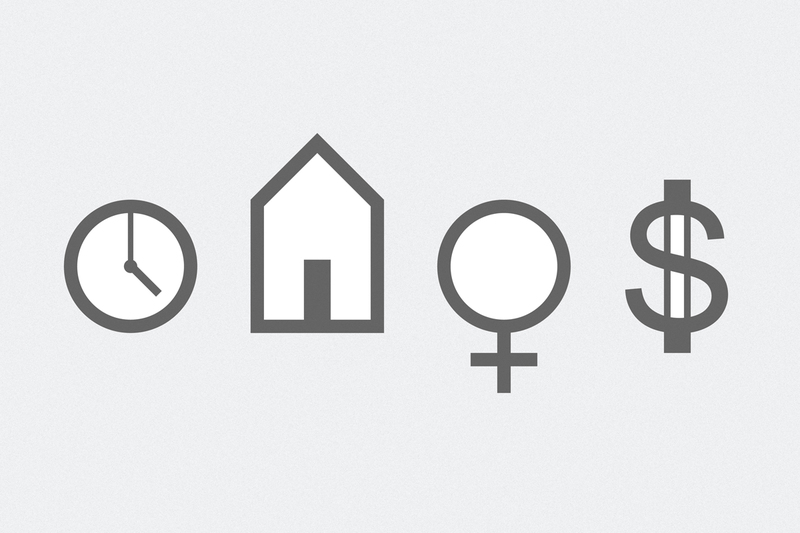 How does design make people’s lives better? If we can prove that better insulation will save $X per year in heating bills, or more ergonomic desk chairs will increase worker productivity by X% per year, or plantation timber framing for a house will save X Indonesian rainforest trees, we can achieve better design outcomes. I am sure that a lot of this sort of information already exists somewhere, but it’s not accessible. Most useful would be a database of design-related scientific studies. The database would contain the papers written for these studies, and also enable the extraction of key pieces of knowledge without requiring every architect to sift through every word of research. The intention here is to replace the current arrangement of every woman for herself, with one where we each learn from and teach one another. What is the output of the architecture profession? How many architects are there? Where do we work? Where are our projects built? How big are they? How much do they cost? What types of buildings are they? By how much does our input increase resale value? If we can quantify answers to these questions, we will be in a much better position to establish our worth, advocate for good design and improve the reputation of the profession. Collected continuously over time, this census-like information will allow us to track and respond to emerging changes in the profession. Finally, before my list gets so exhaustive it become exhausting, the AIA needs to gets its hands dirty in the push towards greater workplace equity. The scope here is limitless, though currently contentious issues surrounding long working hours, work / life balance, gender equity and unpaid staff are fertile grounds for intervention. There are a number of ways this could be achieved, from the disbarring of members who contravene fundamental requirements of workplace law (particularly in relation to unpaid staff and the culture of long working hours); to the rewarding of practices with an equitable gender mix with reduced membership fees; to the expansion of the awards programme to include excellence in social justice, workplace equity and service delivery. Many of these issues are close to the hearts of architects. I am sure we all know what it is to pull an all-nighter at university or have dealt with the snarling egotism of an ungrateful boss. By backing up its policy commitment to equity with action, the AIA would encourage the profession to do the same, and might just inspire a few jaded architects to return to the fold. I am a proud member of the AIA. While I think there is much about it that can be improved, I believe fervently in its continuing existence and the values it promotes. The architecture profession has enough problems without the disappearance of our peak professional body. But the AIA is in a state of crisis. Membership is devastatingly low and its financial position is tenuous. To save itself, the AIA needs to re-engage the architecture profession. An extra 4,000 members nationwide will fill last year’s financial hole, but business as usual will not get us there. We need to rethink what the AIA is and what it does, and look to other organisations doing better than we are for inspiration. My seven ideas to re-engage the profession all boil down to improving the value proposition offered by the AIA. The services already provided are in many cases very good, but they rely on an audience that already wants to be serviced. Somewhat counter-intuitively, the key to achieving the altruistic aims of the AIA lies in attracting the architects who aren’t interested in altruism. There are currently too many architects who couldn’t care less. The AIA needs to drastically rethink how it engages them. Information sourced via conversations with representatives of the Law Institute of Victoria, Legal Services Board and Australian Dental Association. Conversations conducted 1st and 2nd June 2015. See: Andrea Learned; Leveraging Consumer Life Transitions for Sustainability; Sustainable Business Forum; March 2012 and Marketing Charts; Profiling People in Transition and the Marketing Opportunities They Present; October 2013. Having spoken with the registration boards in New South Wales, Tasmania and Queensland, where compulsory CPD was introduced in 2004, 2004 and 2010 respectively, it appears no one tracked the uptake of CPD following regulatory enforcement. There was some indication however that the attendance and recording of CPD events are two different things, with architects generally good at the former but poor at the latter. The AIA is not actually empowered to make CPD compulsory, it is the responsibility of the various State and Territory registration boards. The most the AIA can proactively achieve is the successful lobbying of the boards. I note that the Victorian Chapter of the AIA has recently hinted at some hard-won success along this avenue, so I hope we’ll see some changes here soon. Email correspondence with Tim Horton, NSW Architects Registration Board registrar, 1st June 2015. The one important exception to this observation is Parlour, the only Australian, publicly accessible platform for sharing data about the profession. Its ongoing successes in improving gender equity are proof that data is an invaluable tool for facilitating change. Google has already started adding this sort of functionality to its search engine. It can tell you directly how tall the Eiffel Tower is without you having to read the statistics page on the Eiffel Tower homepage. Mark Wilding; Pay interns or lose accreditation, RIBA tells architects; BD Online; June 2012. Australian Institute of Architects; Code of Professional Conduct; January 2006. 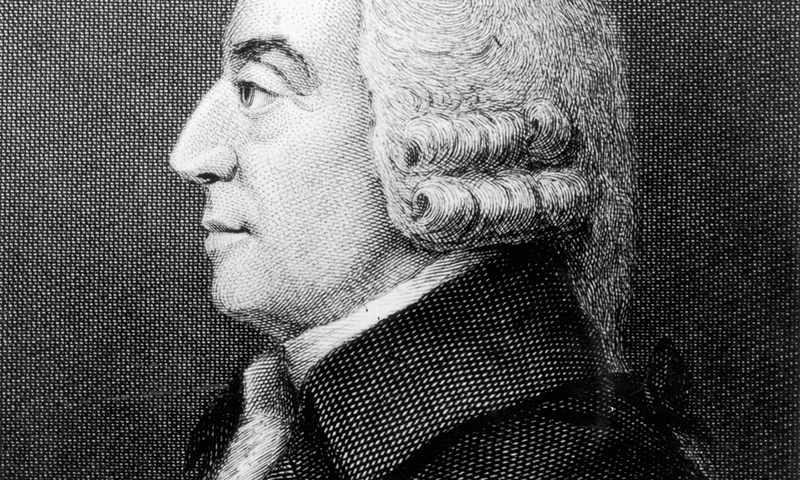 Adam Smith, image copyright Getty Images. Sourced from The Guardian. 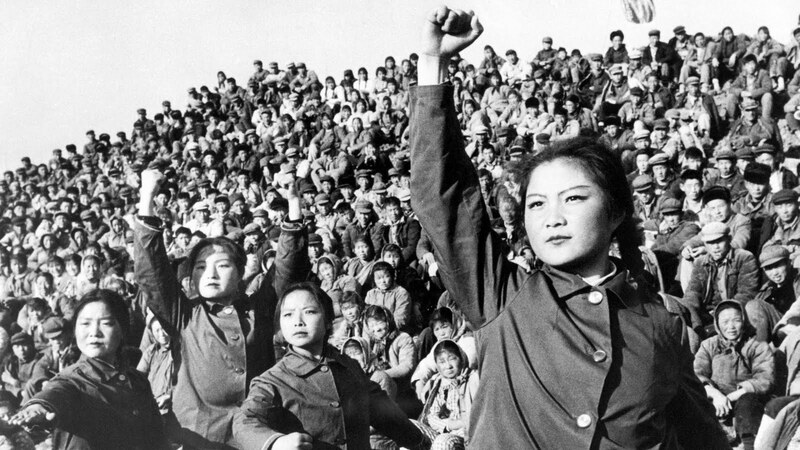 Revolution, author unknown. Sourced from Playbuzz. 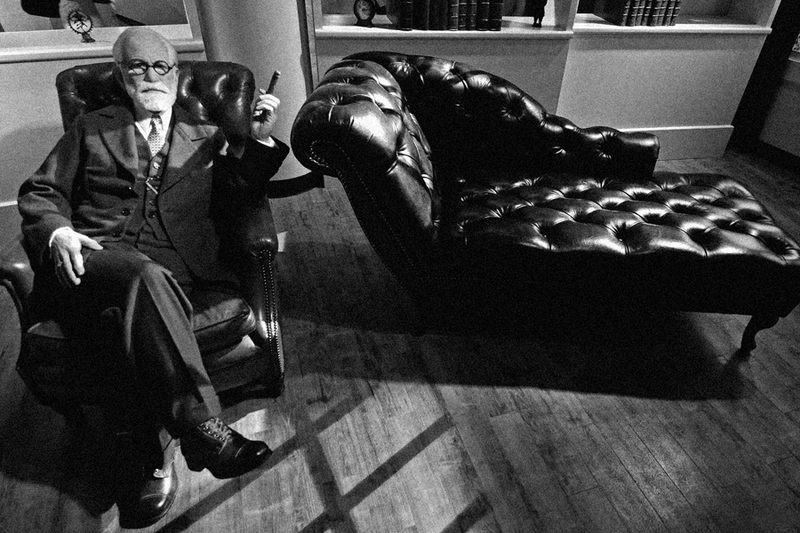 Sigmund Freud, image copyright Getty Images. Sourced from The Huffington Post. 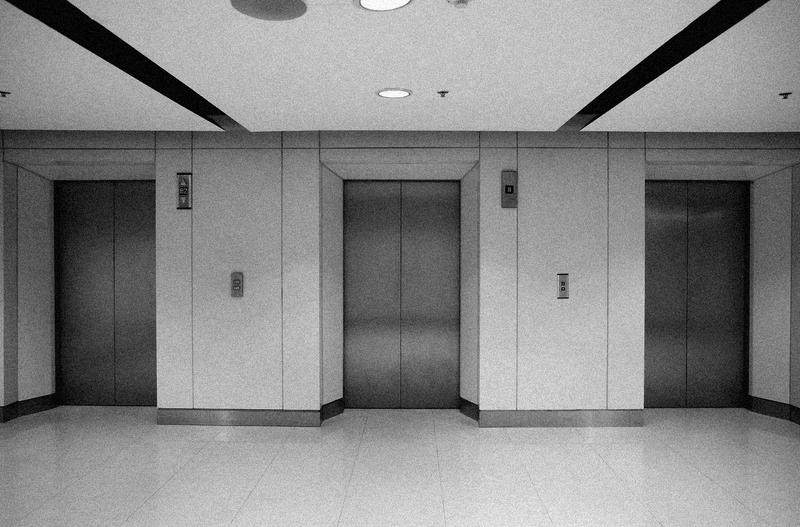 Elevators, image copyright Shutterstock. Sourced from All-types Elevators. 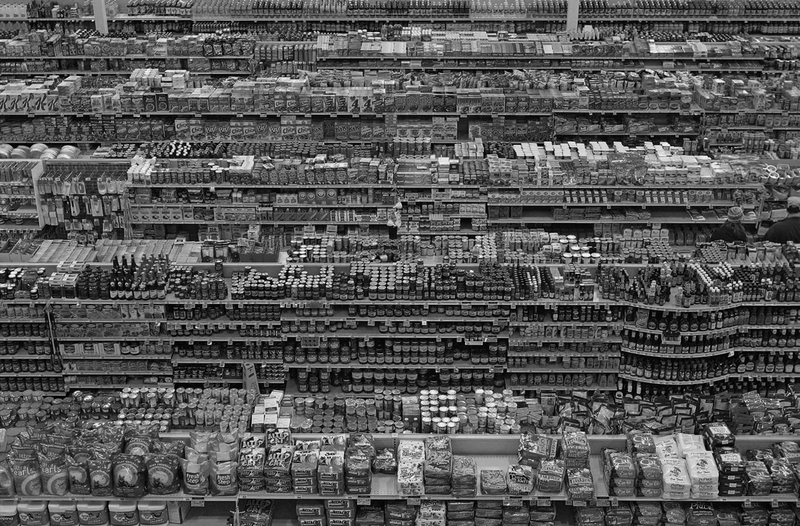 99 Cent II Diptychon by Andreas Gursky, 2001. Sourced from Artblart. 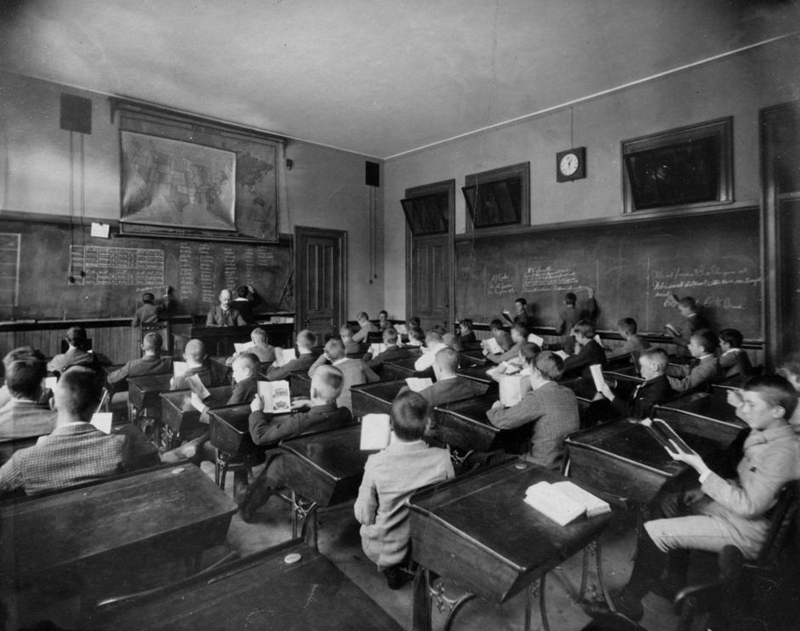 Classroom, author unknown. Sourced from Larry Cuban. 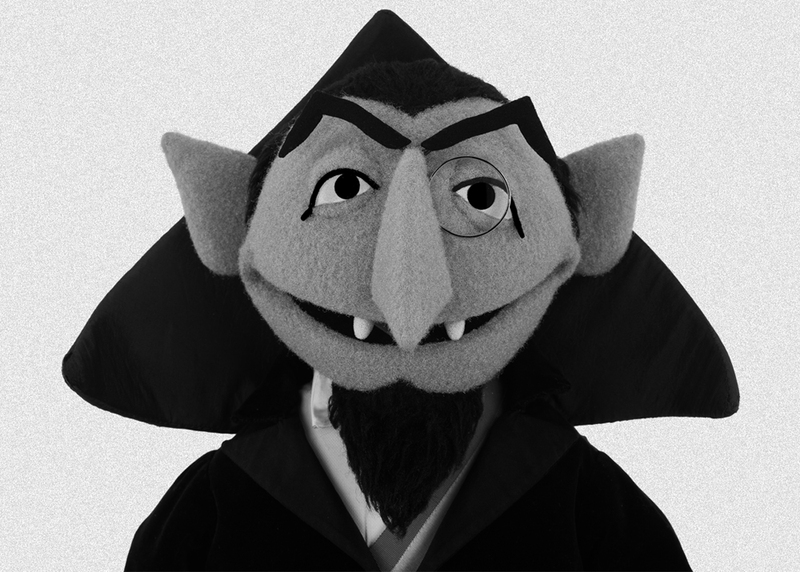 Count von Count, image copyright Sesame Street. Sourced from Sengkok. Workplace equity, author’s own image. 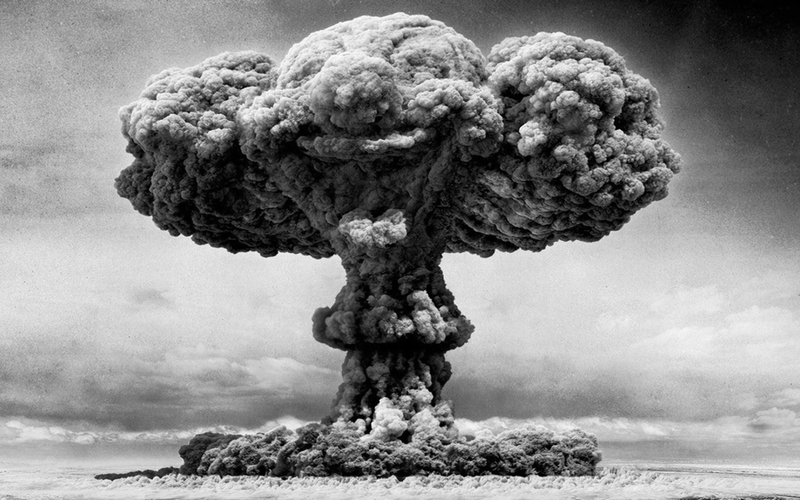 Mushroom cloud, author unknown. Sourced from Imgkid. Architeam leverages its membership to obtain very good value PI insurance, worth mentioning in the context of this discussion. They also offer CPD, and do an excellent job of communicating with their members. Also there is a fragmentation of industry bodies which I can’t help but feel is not the best way to be doing things – AACA, AIA, ARBV, BDAV, ACA, AAA, the list goes on. I’m not sure if any other industries have a similar fragmentation issue. When I spoke with the Dental Association, they pointed to the 1960s amalgamation of various professional bodies as one of the reasons for their amazing membership saturation (87%). That said, as long as the different organisations have different roles, I’m not unhappy about a plurality of representation. The Robin Boyd Foundation for instance offers membership but they have a very particular, niche field of activities. I feel they can happily sit alongside the AIA without conflict.